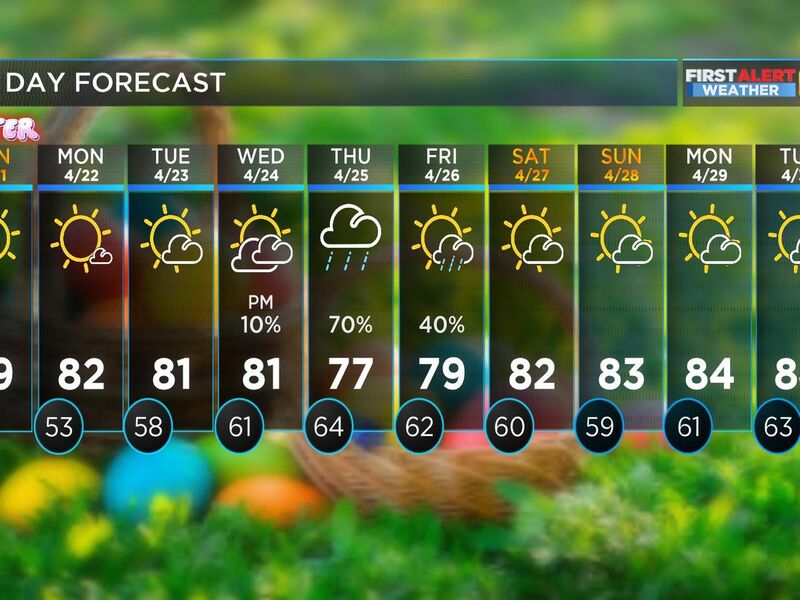 BATON ROUGE, LA (WAFB) - Many in south Louisiana and southern Mississippi experienced severe weather Monday, with one tornado reported, flooding in some areas and damage in many parts. 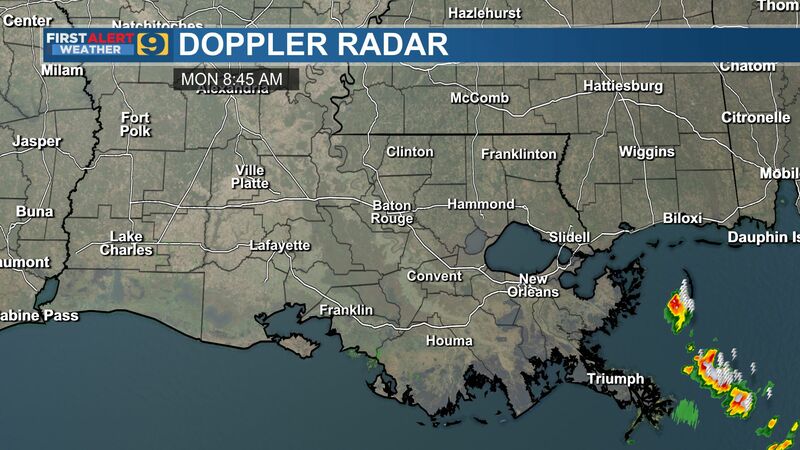 There was a report of a tornado near Thibodaux, but there has been no word of damage from it. There are reports of flooding in many parts of south Louisiana and drivers are urged to stay off the roads. Some places reported high winds, lightning and hail. There are lots of power outages across the area. It is unknown when power will be restored. It is believed the storms are moving to the east at about 60 mph. 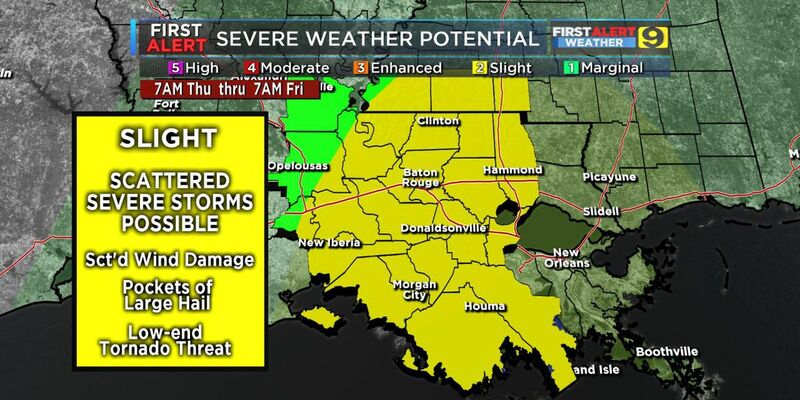 Officials in Iberville Parish reported schools will be dismissing early due to power outages and forecast severe weather for the afternoon. High schools dismissed at noon. Elementary schools will dismiss at 12:45. St. John Elementary and High will dismiss at 12:15. Catholic High in Baton Rouge canceled classes for Monday. Baton Rouge University Prep Elementary announced it is closing for the day due to power outage. It is a charter school in Baton Rouge. The buses will be leaving the school at noon. 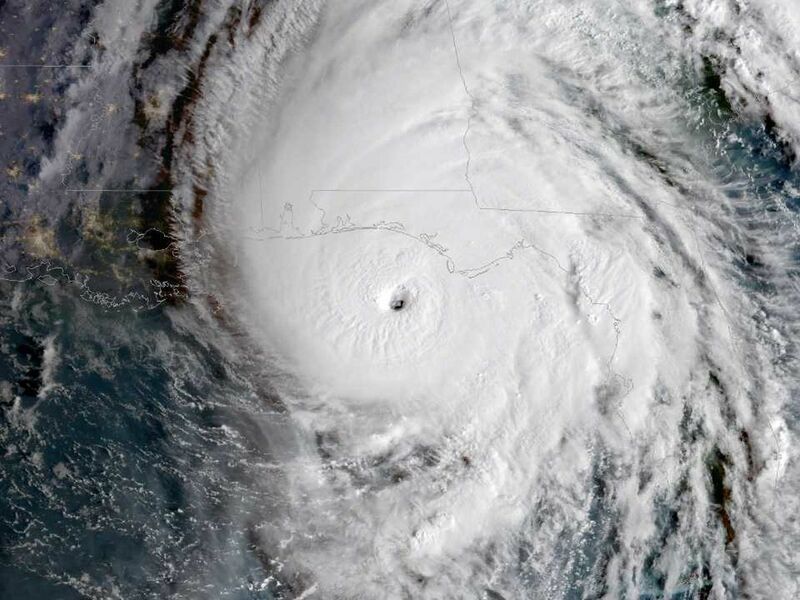 Classes are also canceled at LSU. Students at Southern University were sheltered in place for much of the morning and classes were officially canceled around 11:30 a.m. Officials at BRCC also canceled classes. Southeastern canceled 11 a.m. classes but said afternoon classes will be held as scheduled. The East Baton Rouge Parish School System reported 33 sites were without power as of 10:30 a.m. and seven sites had water intrusion. All after school activities are canceled. Classes are continuing as scheduled. Louisiana State Police reported I-10 East at the Horace Wilkinson Bridge (New Bridge) was closed around 11:15 a.m. due to debris. One lane reopened just before 1:30 p.m. Troopers said I-10 West from Lafayette into Iberville Parish on the Whiskey Bay Bridge was also shut down. It reopened just before 11:30 a.m. The Baton Rouge Police Department said it received reports that Nicholson Drive is completely underwater. There is a report of a light pole down in median at 9000 Florida Boulevard. On Acadian at Bawell, there is a report of power lines down. A severe thunderstorm warning ended at 11:15 a.m. for Tangipahoa Parish. The tornado watch went into effect at 6 a.m. It expired at 1 p.m. Forecasters said people should prepare for several rounds of showers and thunderstorms. They added 2" to 3" of rain can be expected, with isolated amounts up to 5" are possible.